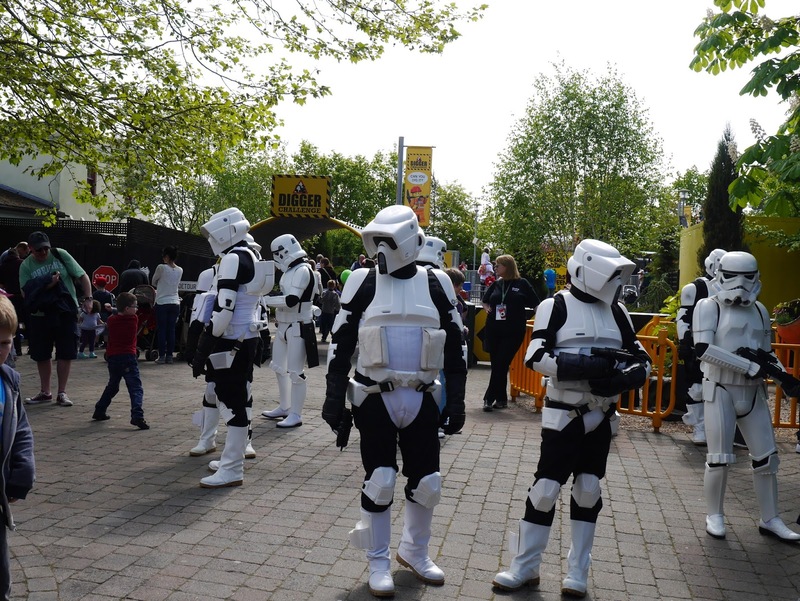 This year I joined Lucas and Dave at Legoland to celebrate May the Fourth along with some friends of ours. There's nothing better than sharing some geeky love with friends! Even NASA is celebrating it! 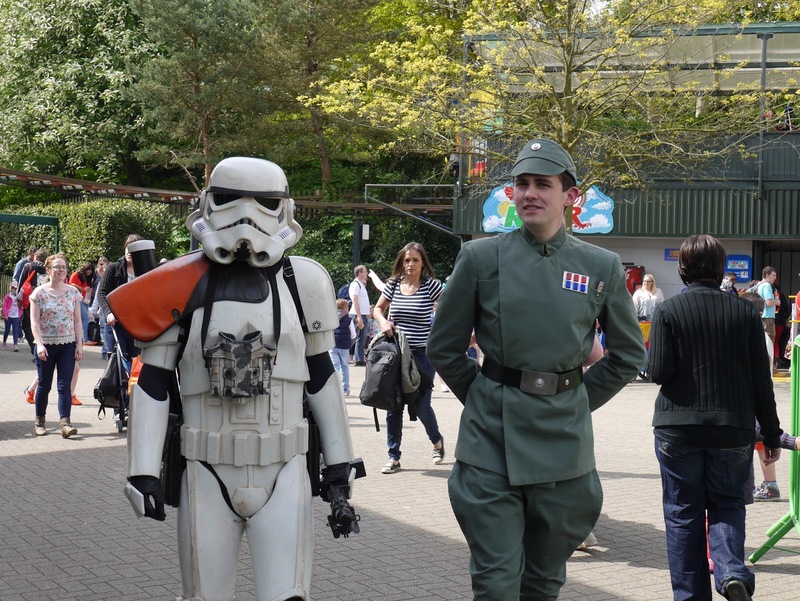 The Imperial Navy and Stormtroopers mingled with the crowds at the entrance to the park. 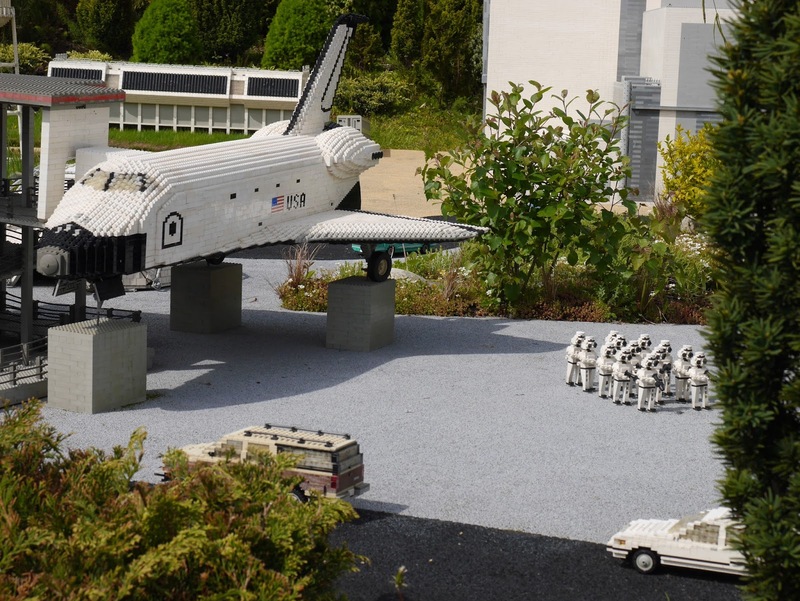 While in Miniland, Stormtroopers were drilled on the flight pads at NASA, with various Darth Vaders lurking around the models, trying to put nefarious schemes into action. 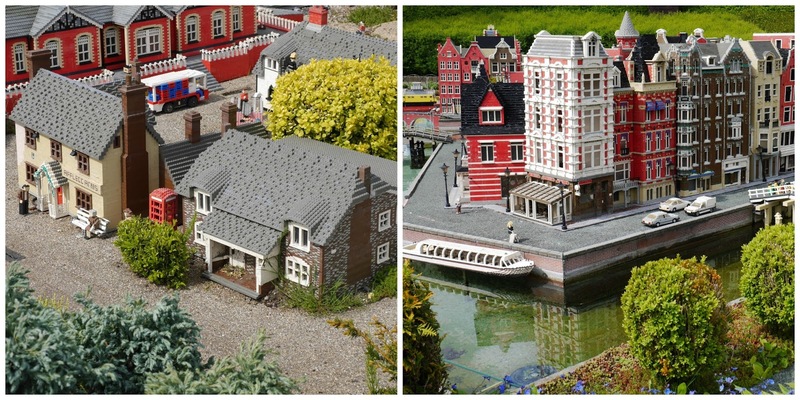 Miniland is absolutely my favourite place in Legoland...building all those models is probably the best job ever! After everyone dragged me away from Miniland, we explored the rest of the park. 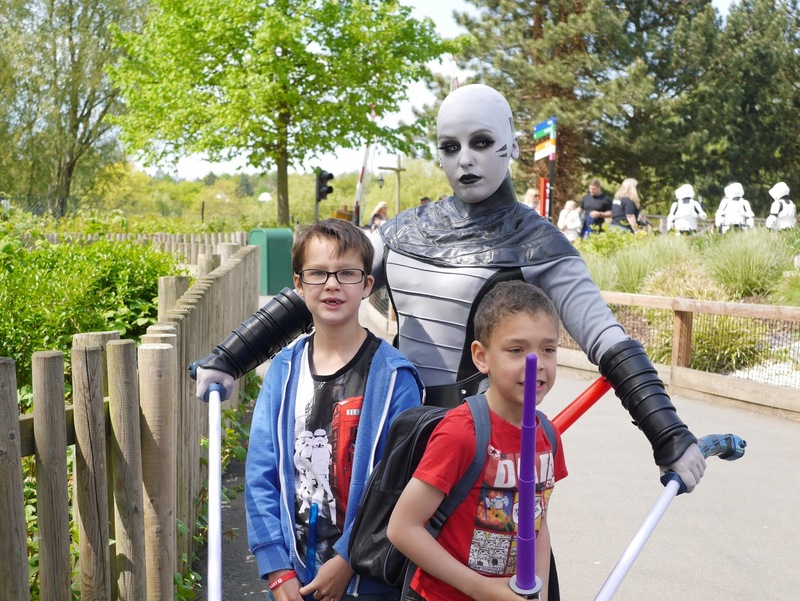 There were loads of Star Wars activities, but there were so many visitors that we couldn't get near them. Instead, we whipped out our lightsabres and the boys had many, many running battles as we walked between rides (and while we queued for rides). We bumped into a few baddies along the way... These guys looked more confused than intimidating, though! On the other hand, Asajj Ventress was truly terrifying! She was such a great character in the Clone Wars. 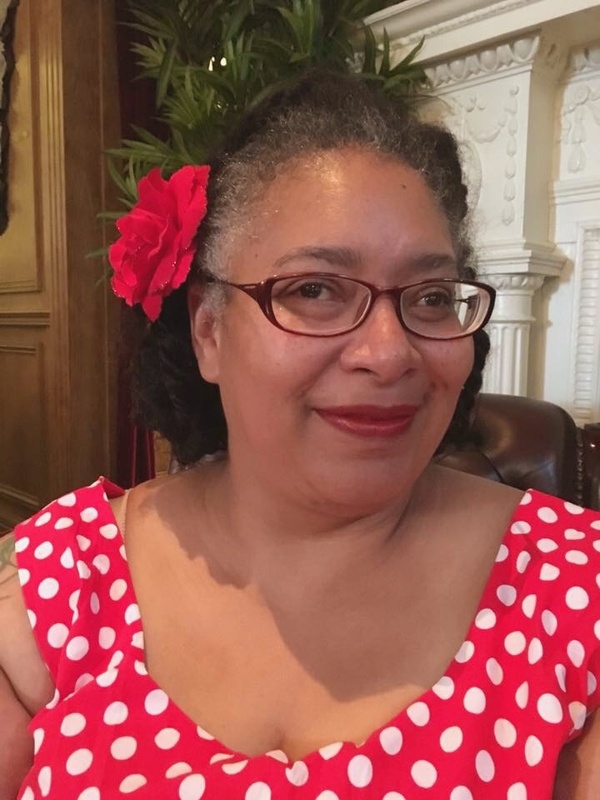 A fantastic day out! Happy Star Wars Day, everyone. May the force be with you, always. Looks like you had loads of fun! I actually spent Star Wars Day watching Star Wars for the first time! Rather enjoyed it too! 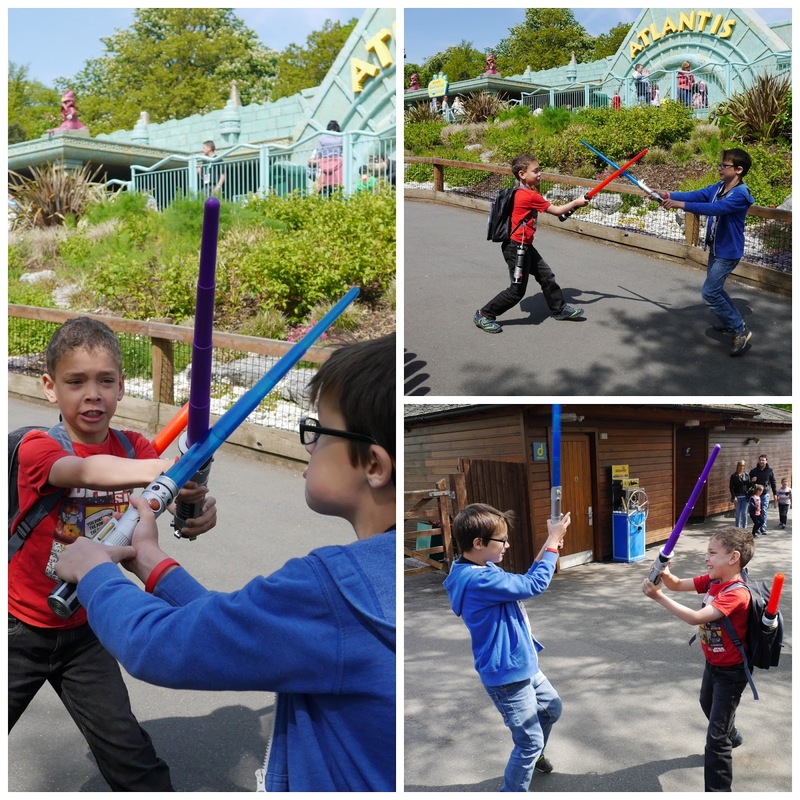 Shame you had to queue so much for the rides and that you couldn't get near some of the attractions, but looks as of lightsabers battles are the perfect way to kill time! For the first time? Wow! I am a Star Wars fan by circumstance. I married a fan and then Lucas came along, took one look at it and decided that he was an uber-fan. This has led to many, many hours of watching the films and cartoons. Somewhere along the way I started enjoying myself! Dylan would love it! Just measure his height before you book any tickets (surf around for deals, too) to make sure he can go on plenty of rides. And finally, if at all possible...go mid-week during term time!! Oh, bring swimming costume/change of clothes for the Duplo/younger kids area. It's full of splashy fun! 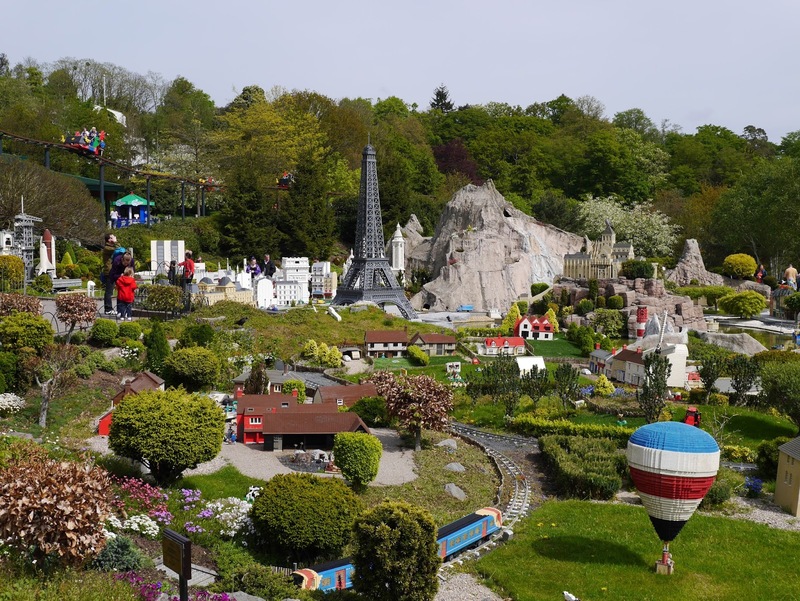 You should definitely go to Legoland! It's loads of fun, but also lots of walking/queuing. My poorly leg is very, very poorly today as a result. Worth it, though! wow you looked like you had a fab day. My children (and husband) would have loved this! Thanks, Vicky! 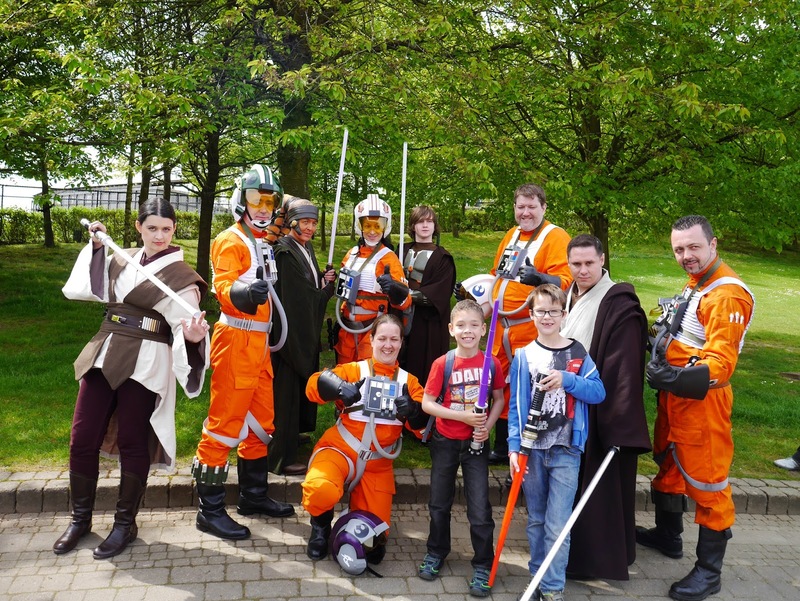 There were loads of kids dressed up as well as a few adorably confused people who totally weren't Star Wars fans and had no idea what was going on!